Free orange juice for nursing mothers at Cafe Greg? I couldn’t find anything official on this, but a friend was just in Cafe Greg and said she got a free orange juice for being a nursing mother! I don’t know which Cafe Greg she was in, but if you were planning to go (and nurse), ask for the deal- what do you have to lose? This may be in response to an incident that occurred in 2012, when a Cafe Greg employee removed a nursing mother from the restaurant. During shmitah there is a dramatic increase in the use of “nochri” produce (produce grown by non-Jews) by the haredi population. 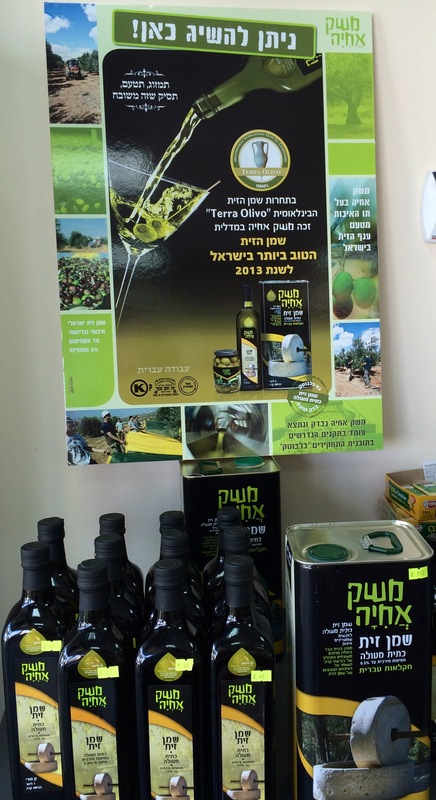 This is provided by the Palestinians, who receive 2-3 times the regular non-shmitah price. Despite the increase in need, there is no subsequent increase in production which creates a strong motivation to provide produce from other sources in order to fulfill the demand and receive double/triple compensation. This week a produce wholesaler was caught doing just that. “Kvutzat Siam L’Peirot v’Yerakot” sells fruits and vegetables to restaurants in Jerusalem along with direct sales of produce in the Machane Yehuda shuk. The owner of this business, Kfir Issa, has a brother who sells Palestinian produce under the business name “Peirot v’Yerakot Mishor Adumim”. Kfir Issa was caught this week by the Pitzuach unit of Misrad HaChakalut purchasing large quantities of produce from Jewish farms under the heter mechira as well as other farms under no supervision whatsoever. On this produce he put a fake rabbanut stamp and stored it in cold storage in Mishor Adumim. 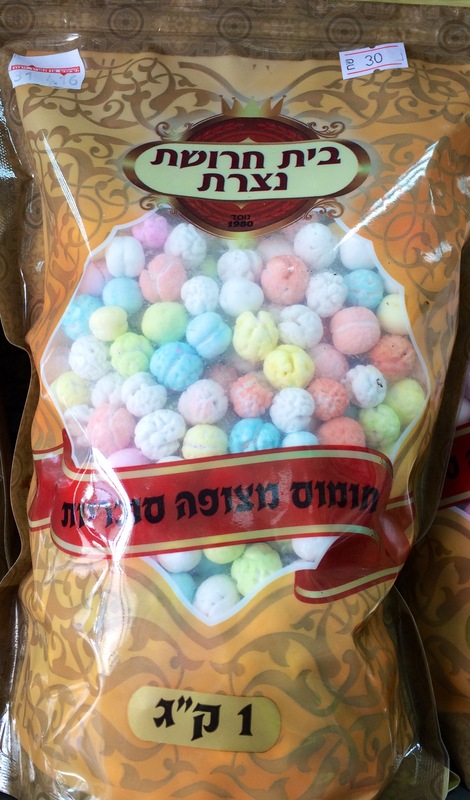 From there it was sold to haredi centers as produce under “shmitah l’chumrah”. 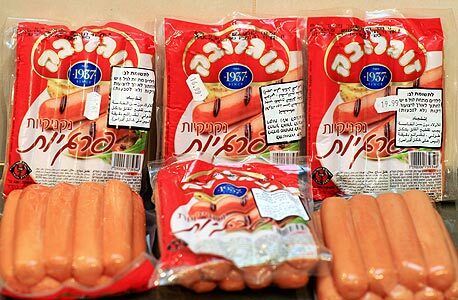 Haredi consumers and mehadrin restaurants who thought they were purchasing kosher l’mehadrin produce discovered that under the best situation, they purchased heter mechira produce at 2-3 times the regular price. In the worst case scenario, they purchased product of unknown origin, under no government or rabbinic supervision at the same price. The produce came into Israel with travel documents that were for previously purchased Israeli produce that were re-purposed. 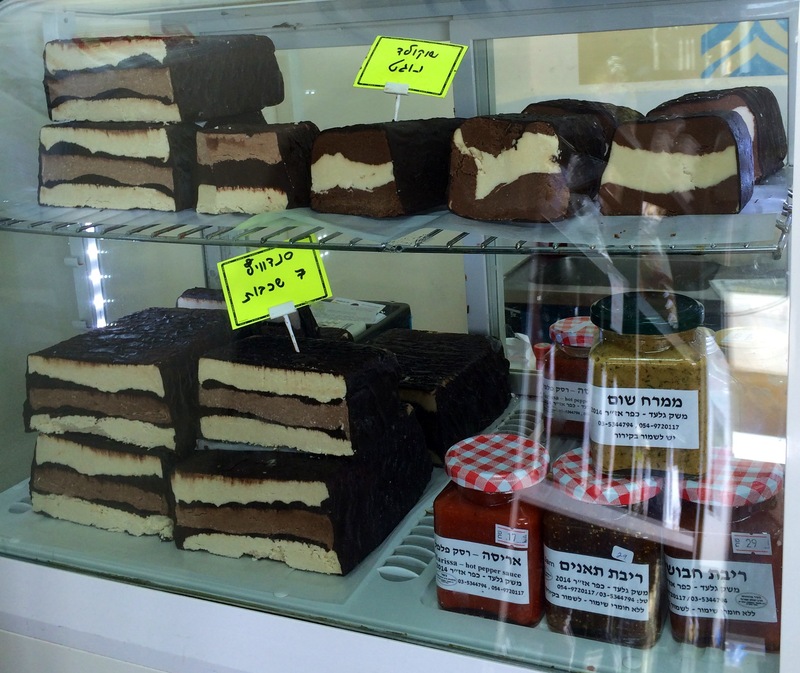 If you want to know if the produce you are buying is from a farm that is under the heter mechira, check out these lists from the rabbanut and Misrad HaHaklaut arranged by yishuv and by the name of the farm. For a comprehensive list of when shmita starts and finishes for each fruit, vegetable, and spice check out this chart. 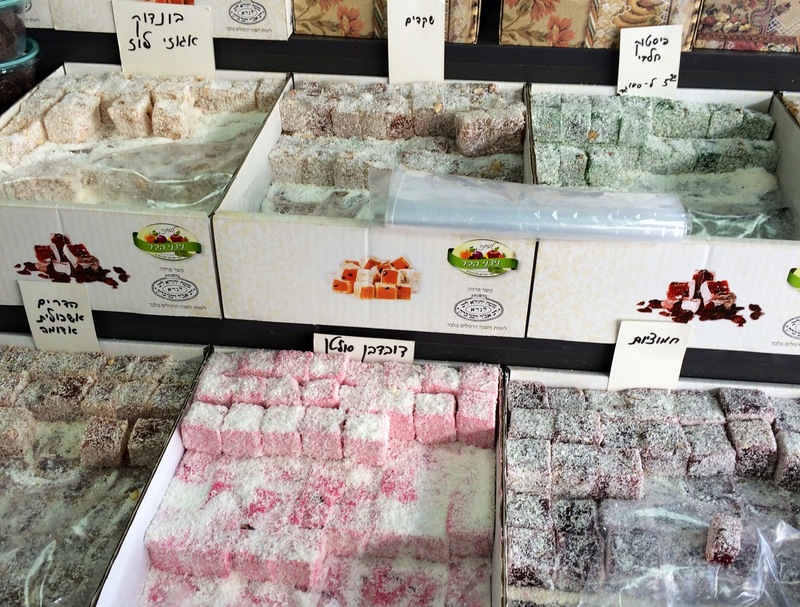 It also has dates for sefichin and biur. Misrad HaBriut has just launched a new web site called “Call HaBriut- Magia Li“, which compares services and privileges between the four kupot cholim and the sal briut mamlachti. The site is currently only in Hebrew. If you do not have access to the internet, you can call the moked at *5400 and have the information faxed to you as well. I would hope that one could call and ask for the information in English so that will save time trying to navigate the web site. 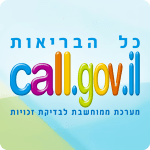 If you have an Android phone, you can go the “קול בריאות” web site and download an app called “Dial My App” which allows you to connect to Misrad HaBriut’s web site in many languages, including English. I wasn’t able to find it through Google Play- if you do. let me know. GROUPON is offering a deal for a Burger Ranch meal- only 28 shekels instead of 43.90 shekels. The meal includes a burger, fries and a drink. There is no limit to the amount of coupons you can buy, but they do expire 10 Nov 2014. Valid at all branches except for the branches in duty free (airport) and Eilat hotels. 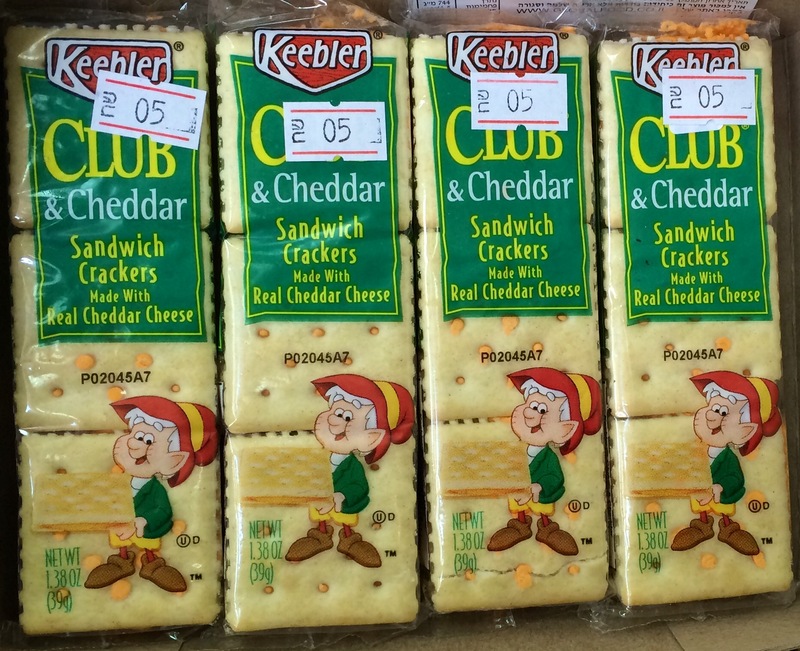 Zoglobek is recalling Naknikiot Pergiot with bar code number 7290006739346 and an expiration date of 1 Feb 2015 because there may be some foreign matter in the product due to a temporary dysfunction in the manufacturing process. If you have this product, you are asked not to eat it and to call 1-800-555-000 to get a refund. Zoglobek would like to emphasize that all other products are completely safe to eat.